For the very first time, Mixmag Live is departing the UK and arriving in the United States. Deservingly, New York City will be the first to host Mixmag Live abroad. Brooklyn's premier nightclub Output will play host to Mixmag Live's debut in North America, honoring a league of pioneers not only in techno, but also in music technology. Attendees will be able to experience a hands-on testing of the MODEL 1 mixer in Halcyon Records ahead of the show. 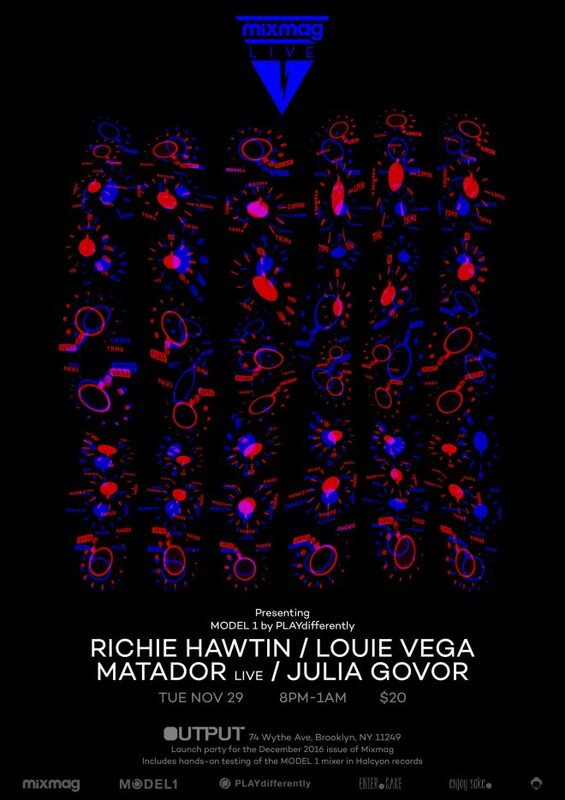 Richie Hawtin leads the charge at Mixmag Live, presenting his MODEL 1 PLAYdifferently mixer alongside a strong showing of talents including house artist Louie Vega, MODEL 1 ambassador Matador and rising star Julia Govor. The party's in celebration of the December Tech Issue which features Hawtin, Matador, Nicole Moudaber, Hito, Dubfire, Chris Liebing, Loco Dice, Paco Osuna and Fabio Florido. 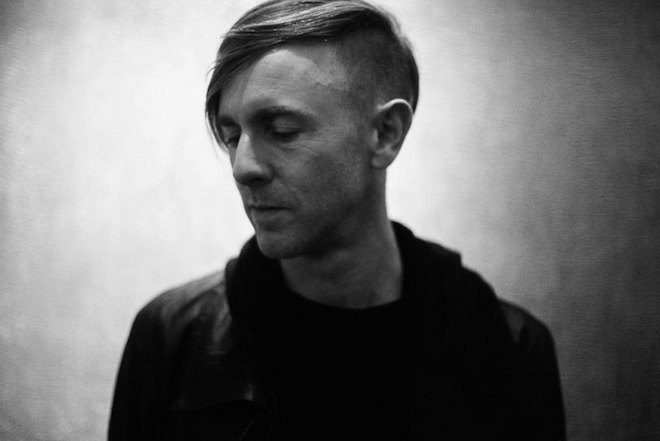 For years, Hawtin has been a maestro of both the underground and also a sharp voice and mind behind the intertwined world of music and technology. He found his start in the iconic Detroit scene in the 90s, prominently with his work as Plastikman, pushing the sound of minimal techno to the forefront and helping to define the genre in its early stages. After establishing his labels and leaving an imprint on the city of Detroit and the genre of techno, Hawtin went on to begin exploring the many realms with which music could be combined. He established ENTER., a specially curated party at Space Ibiza that called upon a wide variety of talents across five rooms in the nightclub. Eventually, his personal love of Japanese culture and specifically, of sake, was also integrated into the event and now remains an ongoing passion project of the Hawtin legacy. Bronx native and Grammy winner Louie Vega's illustrious career spans over three decades and has awarded him the title as a "godfather of global dance music". Known for his mastery of the rotary mixer, Vega's addition to the celebration of MODEL 1 all the more special of an appearance. Finally, outstanding newcomer and Russian output Julia Govor has defied all the odds. Before becoming an acclaimed world talent, Govor debuted as a cassette-DJ in the small military town of Abkhazia and sang in a military band. Together, the league arrives as ambassadors of MODEL 1 and masters of their craft. It's set to be a special night in Brooklyn for this Mixmag Live celebration of all things music and technology with some of the underground's finest.